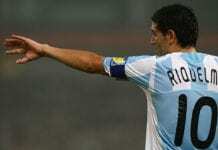 We will keep you posted on any new developments related to the match. 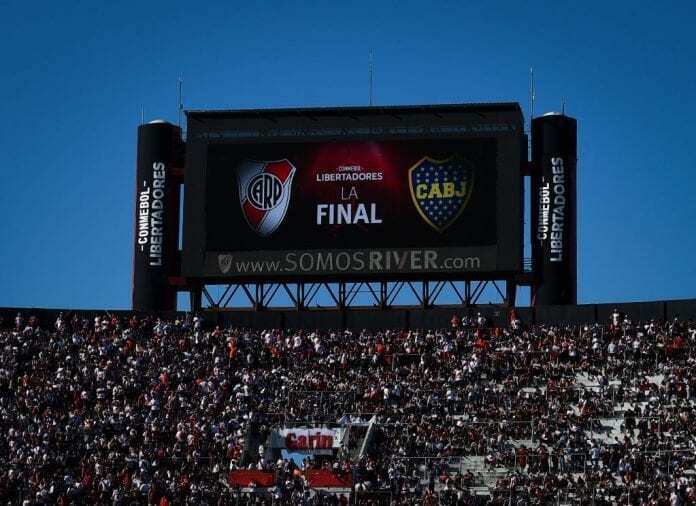 If not at the Monumental, which stadium should be considered to host the second leg of the Copa Libertadores final between River Plate and Boca Juniors? Please share your opinion in the comment section down below.